A Shepherd's Heart: My First YouVersion Bible App Devotional Plan is Going Live July 9, 2018! 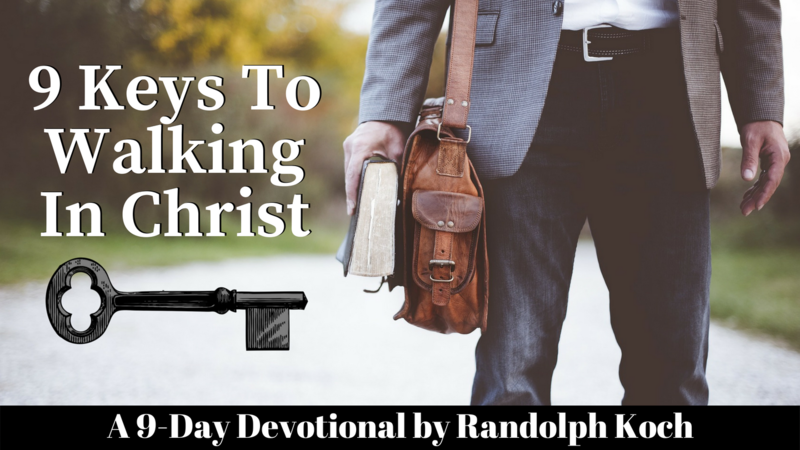 My First YouVersion Bible App Devotional Plan is Going Live July 9, 2018! I'm excited to share with you that in one week from today my first devotional plan for the YouVersion Bible App will be going live in the app and on the website! 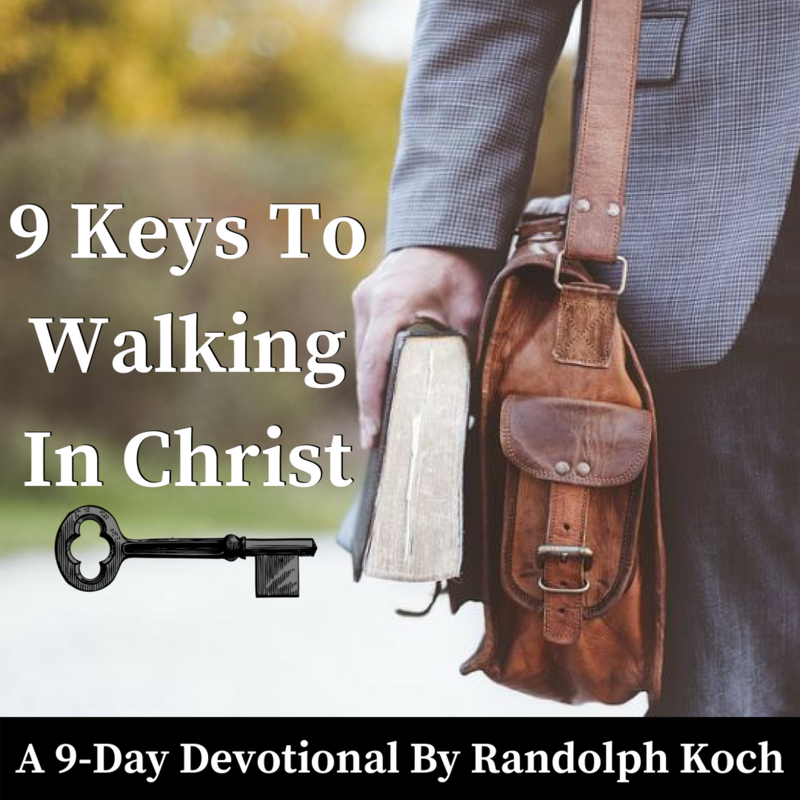 The title and topic is "9 Keys To Walking In Christ". 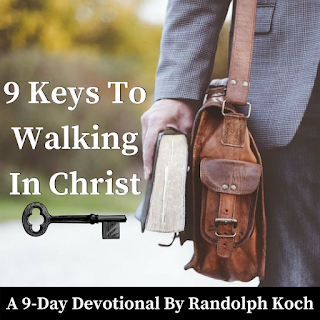 ​​I'm very excited for this opportunity to serve the body of Christ and pray the devotional will be a spark in their faith and walk with The Lord as it's geared to help strengthen their walks with the Lord. Please join me in thanking and praising God for this incredible opportunity! I'd appreciate your prayers that God would be glorified, for a successful launch, the body (including you) will be encouraged and challenged in their faith, and I'd appreciate your involvement too! Prayers: Again, I'd appreciate your prayers that God would be glorified, for a successful launch, and the body (including you) will be encouraged and challenged in their faith through this devotional offering! Participation: If you use the app or the website version, I'd be honored if you sign-up for the plan and complete it with me! Communication: Once it's live on July 9th, share the plan with your family and friends via word of mouth and social media. I've inserted two different graphics below that you can use to share it if you're able to along with the link I'll share on Monday. Just share it how you'd share anything else from the heart as that will be perfect! Thanks for your time and prayers! Excited to prayerfully see what God does through this in the lives of those who go through the plan.